Lake Reba, and Richmond. Irvine Rd, Charles Norris Rd, Old State Hwy 52, and Greens Crossing Rd. Some property owned by Anne Chambers & Henry Butler, Orville Oglesby, Harry Miller, Garnett Rhodus, Taylor Lowery, Bill Sparks, and Roland Canners. 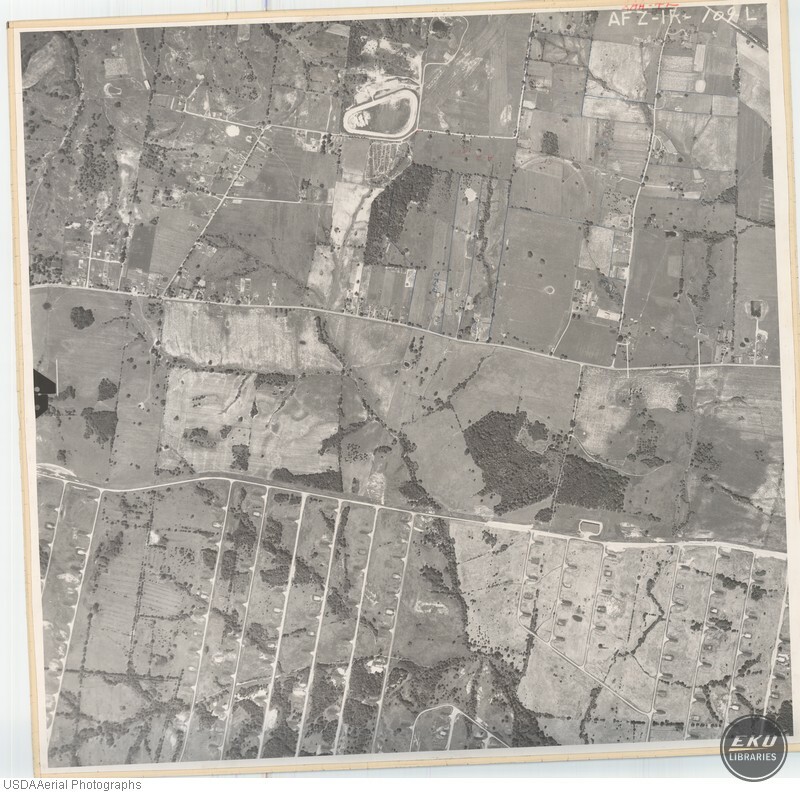 USDA, “Madison County, Area Close to the Bluegrass Army Depot,” Digital Collections, accessed April 21, 2019, https://digitalcollections.eku.edu/items/show/768.